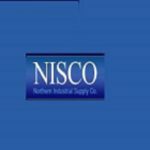 Business Name: Northern Industrial Supply Company Inc.
Short Business Description: NISCO is your one stop solution for all your Ventilation, Heating, and Air Conditioning requirements. We offer high-quality products of trusted companies such as American Cooler, New York Blower Company, Neptronic and ILG all over Canada. We also have access to all the other top blower, fan and HVAC names through co-operative relationships and sub-agent agreements. Over 30 years of experience in the industry help us to offer unique service to our valuable clients that they won’t get anywhere else. 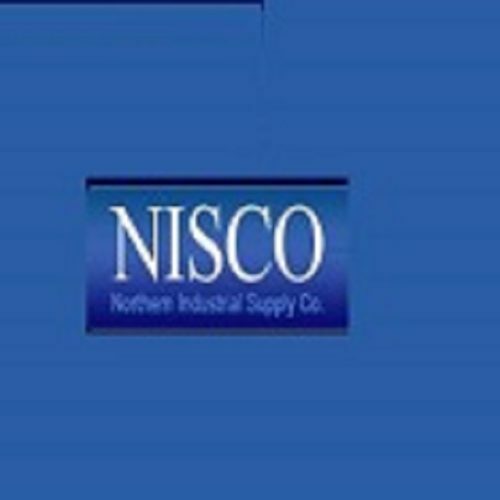 Website Address: Northern Industrial Supply Company Inc. Listing Title: Northern Industrial Supply Company Inc.